Cloud Lettings can provide properties to students from both the University of Lincoln and Bishop Grosseteste University. The most desirable areas in Lincoln are the West End, High Street and Uphill. 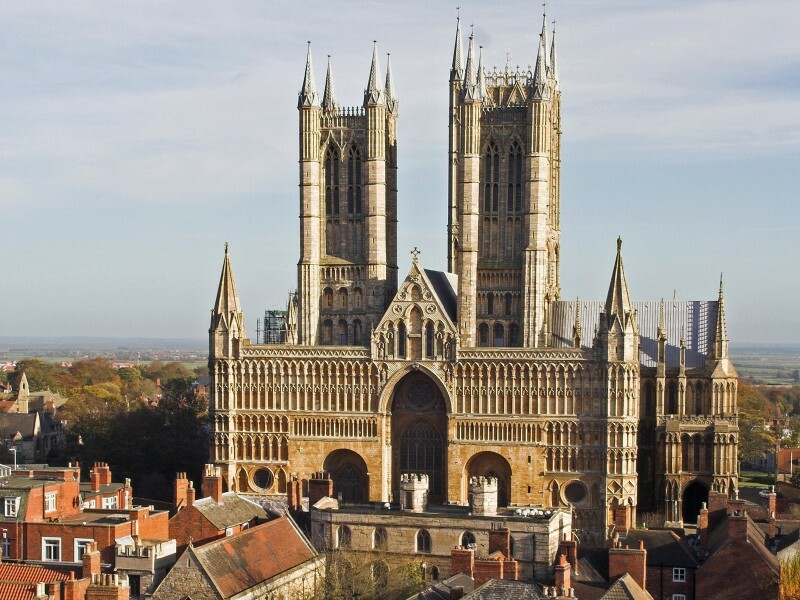 Lincoln has lots to offer its students, from shopping and culture to sports and recreation. Choosing where to study can often be as much about the location as about the university. Lincoln has two higher education institutes – the University of Lincoln and Bishop Grosseteste University. At Cloud, we love Lincoln. It’s the perfect place to spend your student days – a lively city with plenty going on, there’s no need for a car to get from A to B and you’ll be right in the thick of the action. Looking for Lincoln student accommodation? We have some great-quality properties located across the city. If you’re at the University of Lincoln, the West End or the High St will be perfect for you. The West End is a thriving, buzzing student community where you’ll feel right at home and is only around a 5-15 minutes’ walk away from campus, plus the city centre is within easy access. If you fancy being a bit closer to town, then the High St is the place to choose. Street lit all the way, it’s really handy for all your local amenities. For Bishop Grosseteste students, we have some fantastic properties uphill in Lincoln – again just a short walk to your campus. A huge part of being a student is enjoying a great social life. And Lincoln has so much to offer. Whether you like shopping, eating, drinking, music or sport, you’ll find the city has plenty to offer. Gather a group of friends and get exploring! From the waterfront with its array of eateries and watering holes to the cultural quarter with all your entertainment venues to the High St for big-name department stores and smaller boutiques, your evenings and weekends will never be boring. It’s a quirky, lively and fantastically unique city, and we know that in one of our properties your student days will be some of the most memorable of your life.